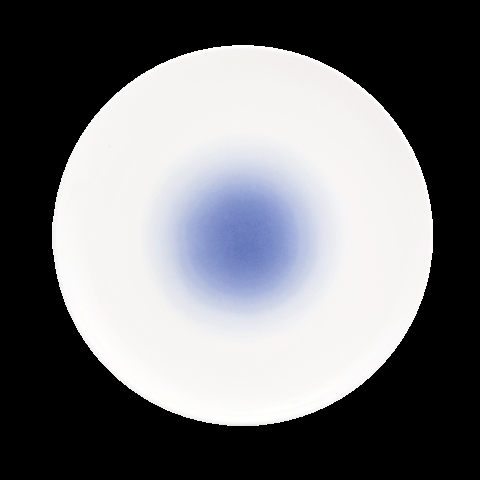 Nikko Ceramics was founded in 1908 in Kanazawa, Japan, and for over 100 years have been pursuing their own style of Japanese products, which gives them the look of hand made. 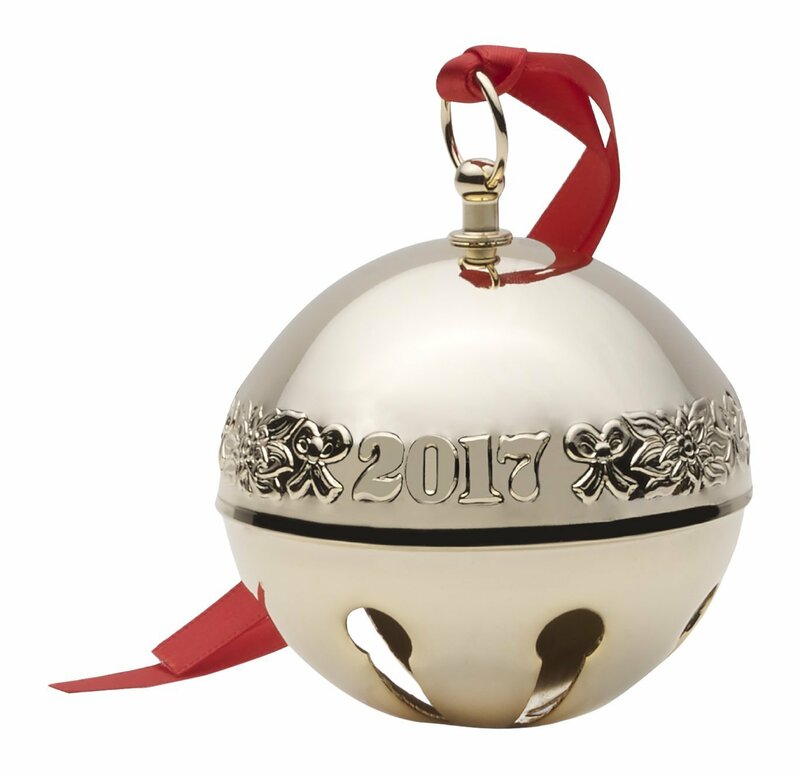 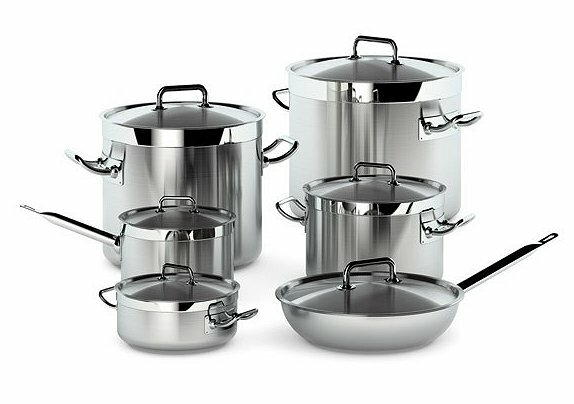 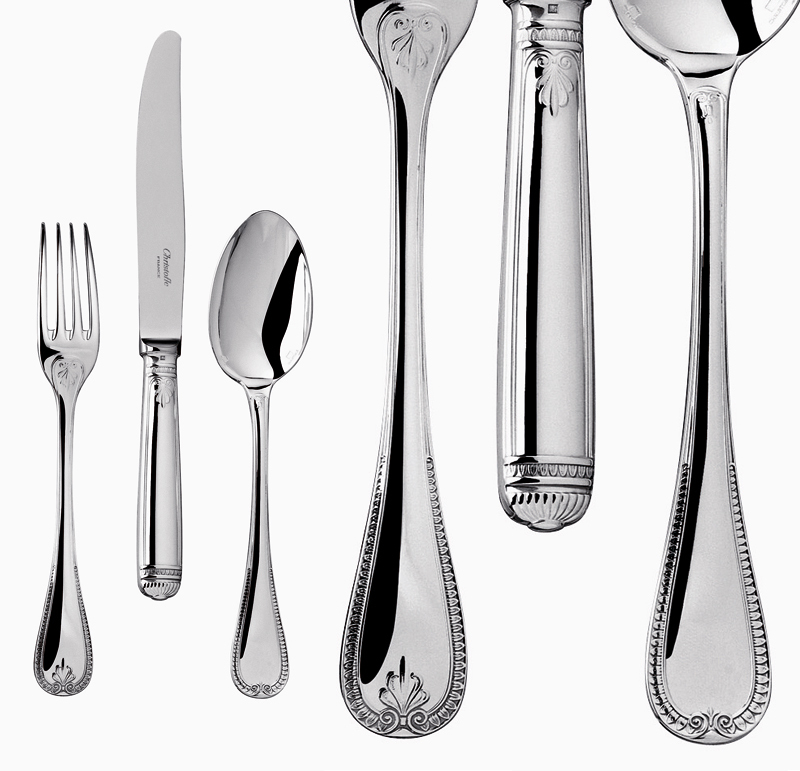 In that time, Nikko has gained an international reputation for quality and diversity in design that appeal to any style. 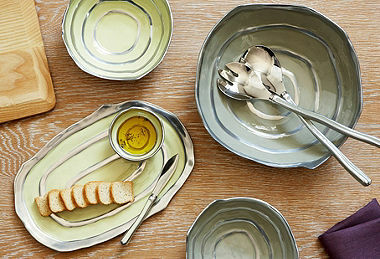 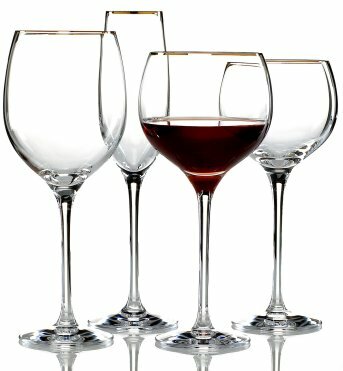 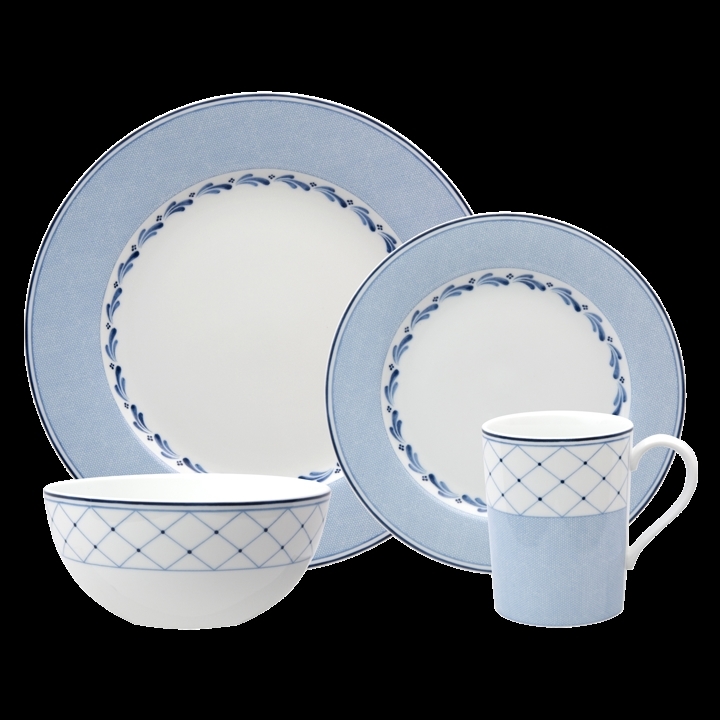 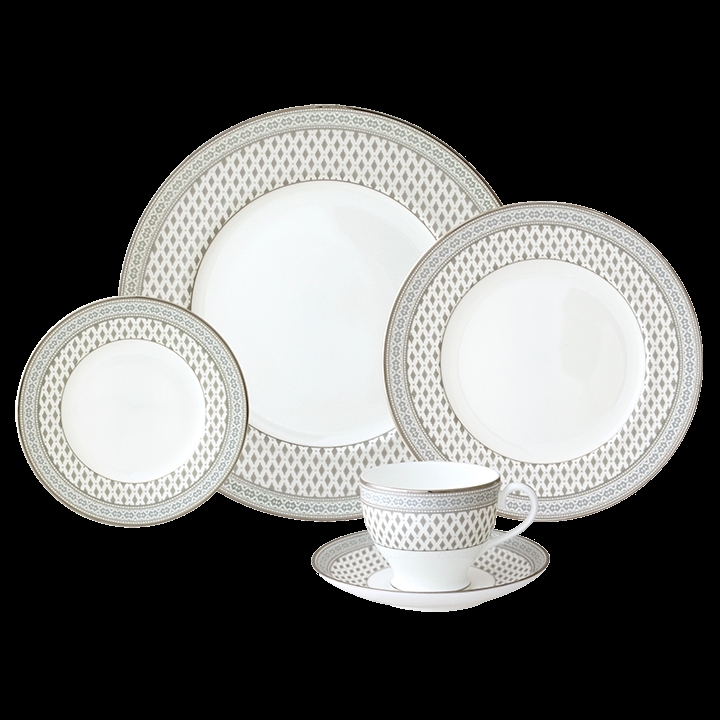 Nikko fine dinnerware will enhance any occasion, from casual gatherings to fine dining. 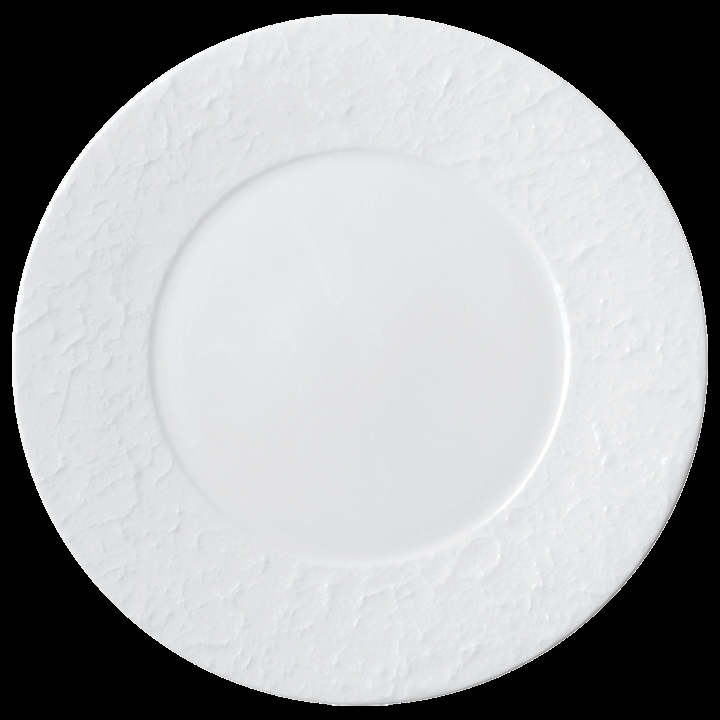 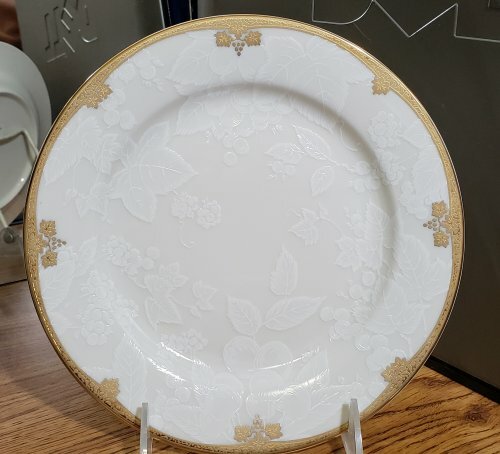 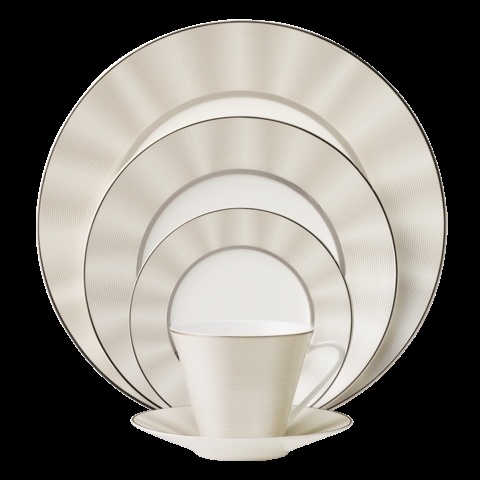 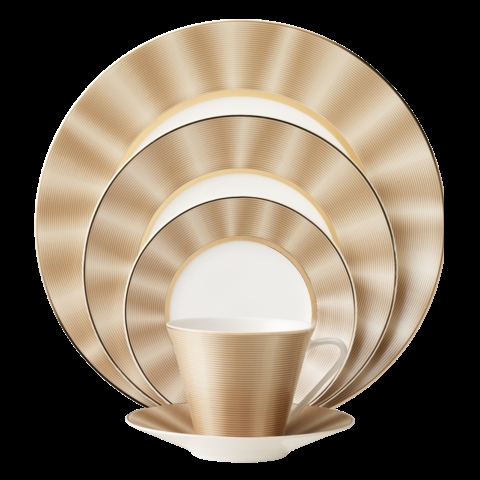 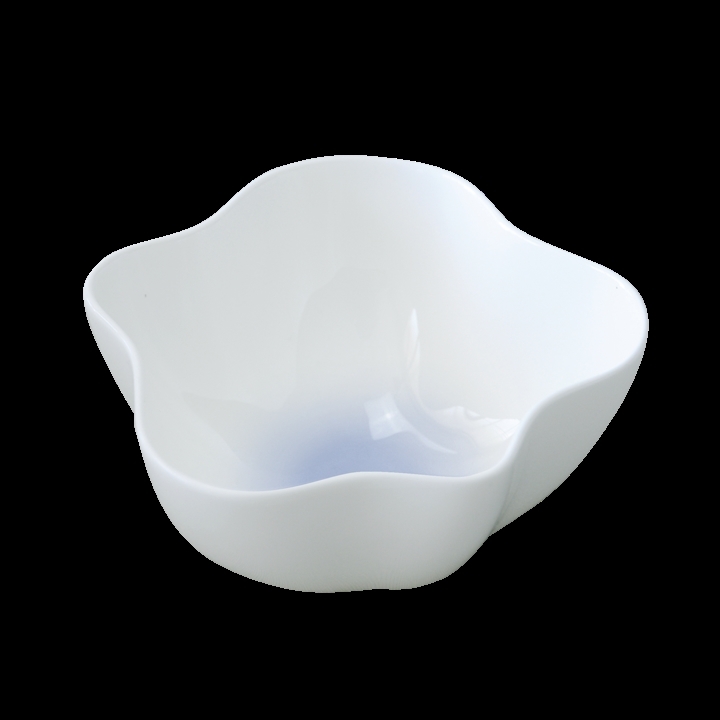 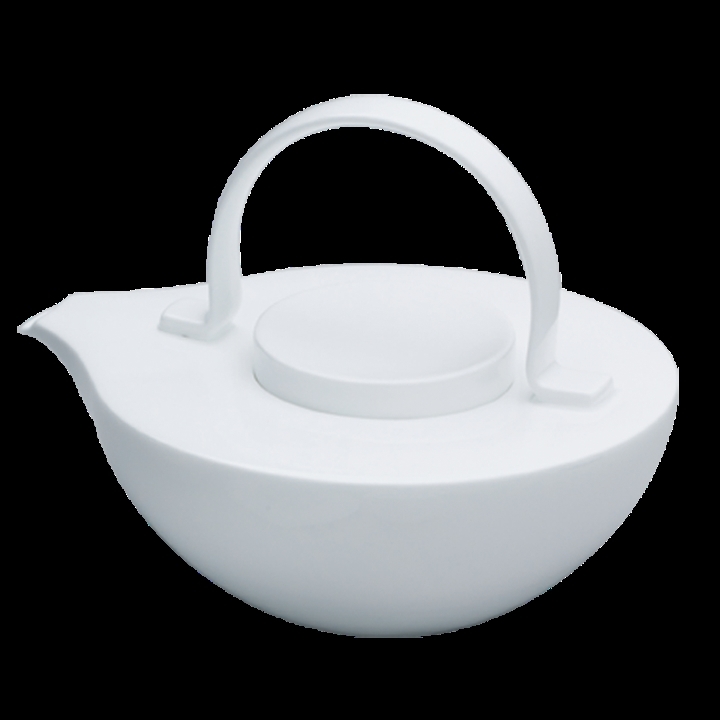 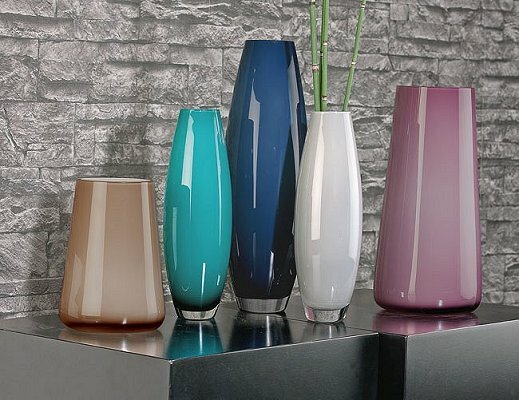 They are well known for their production of fine bone china, which has a lustrous and translucent look and feel, and have produced for hotels, restaurants and the retail market. 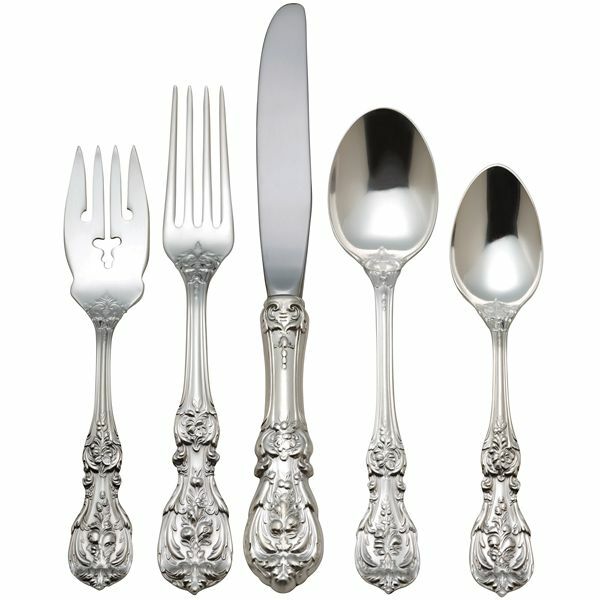 Nikko brand is well known for luxury elegance as well as casual and holiday entertaining. 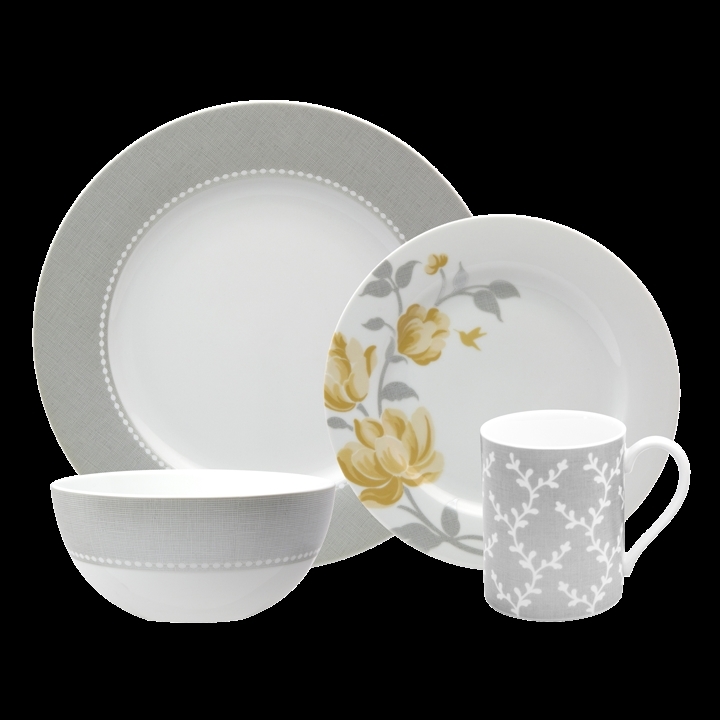 Nikko Ceramics produces fine porcelain and fine bone china patterns. 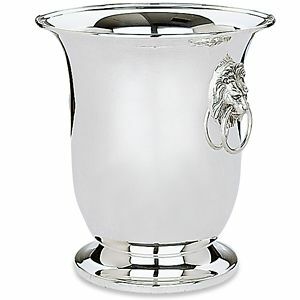 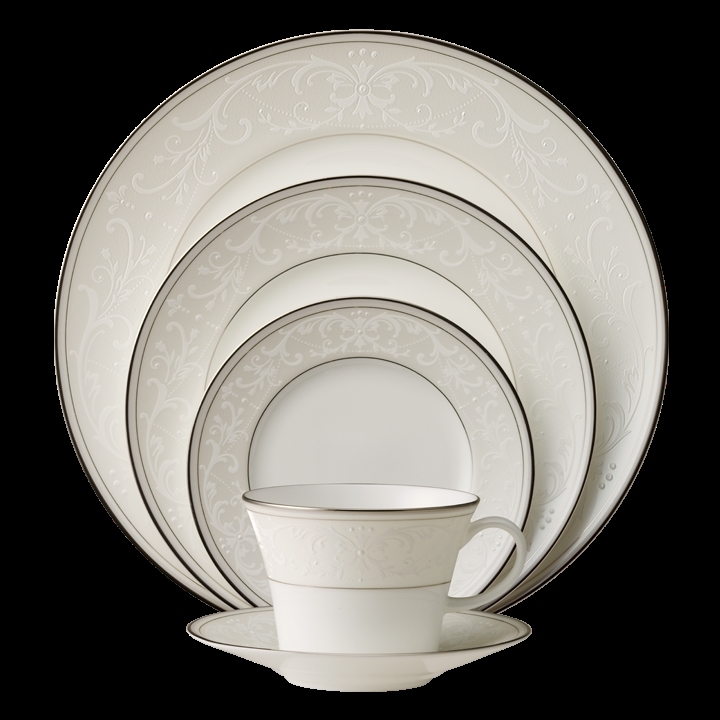 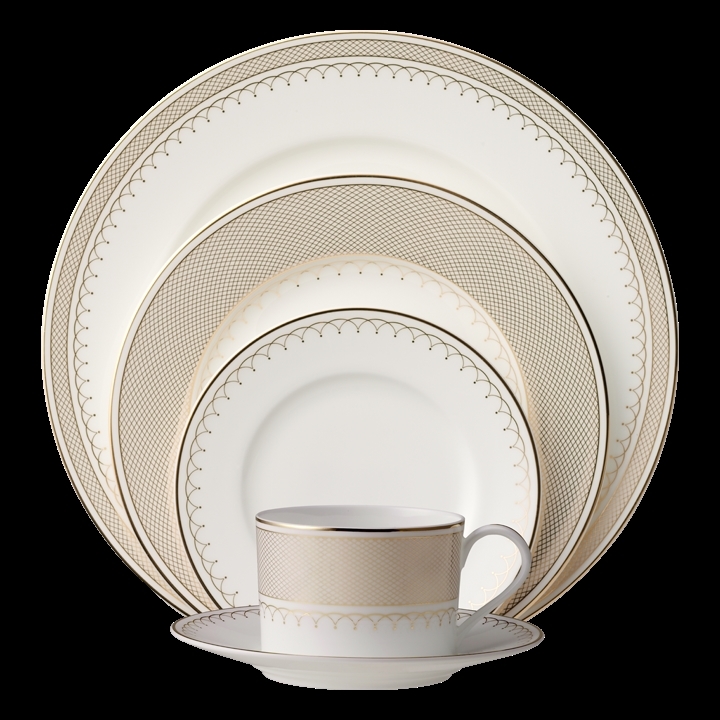 Nikko fine china is lustrous and elegant. 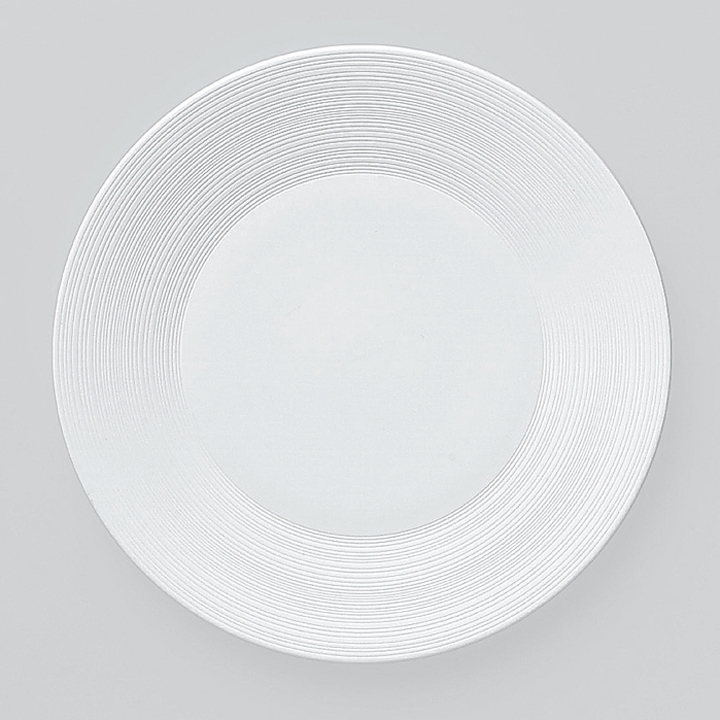 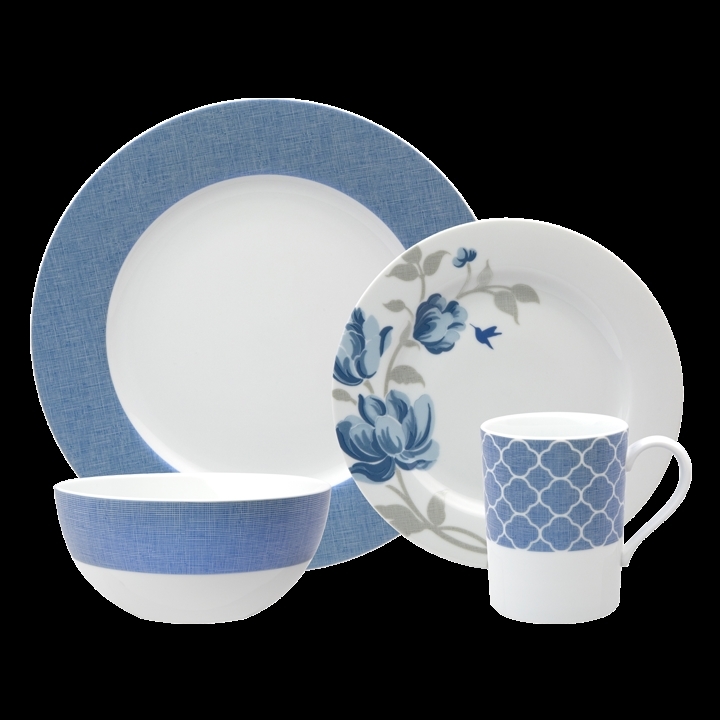 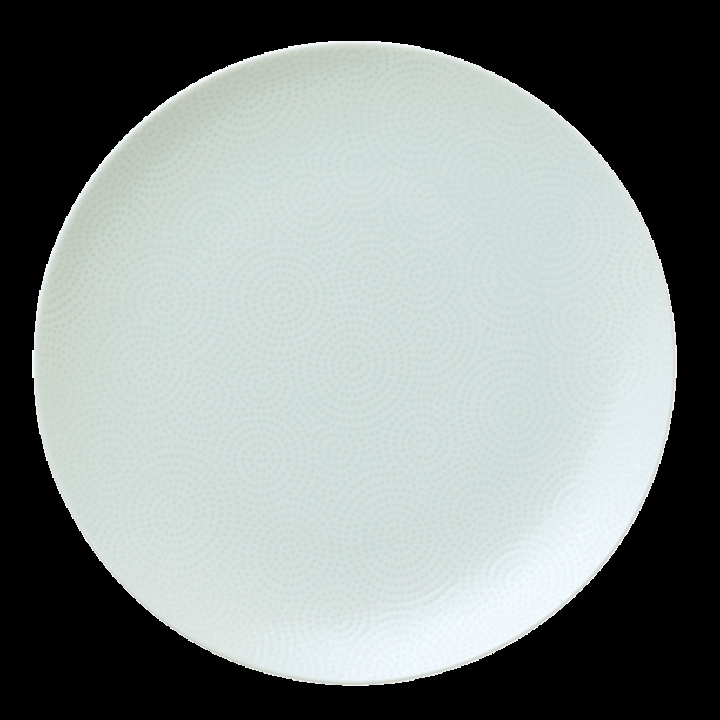 Nikko fine dinnerware will enhance any table , casual or formal, and many styles from simple everyday china patterns, to very intricate and formal designs. 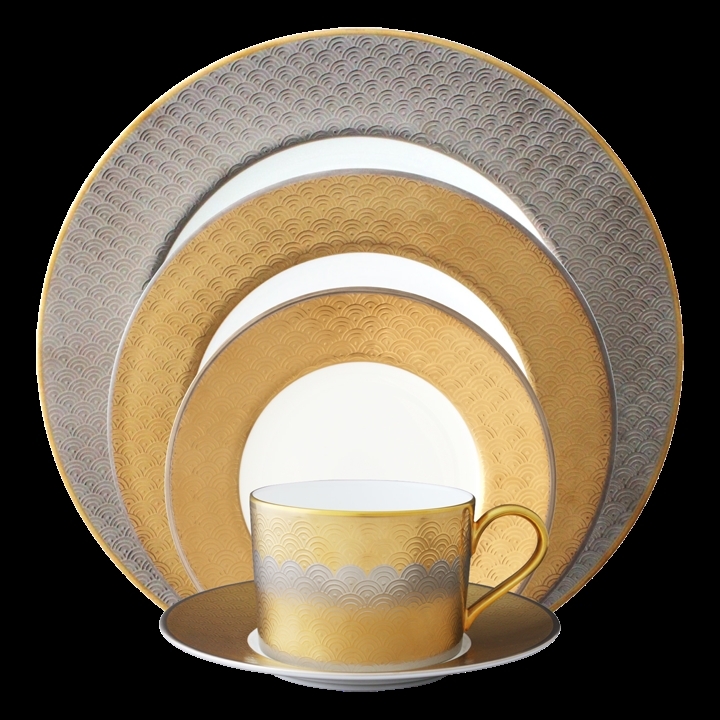 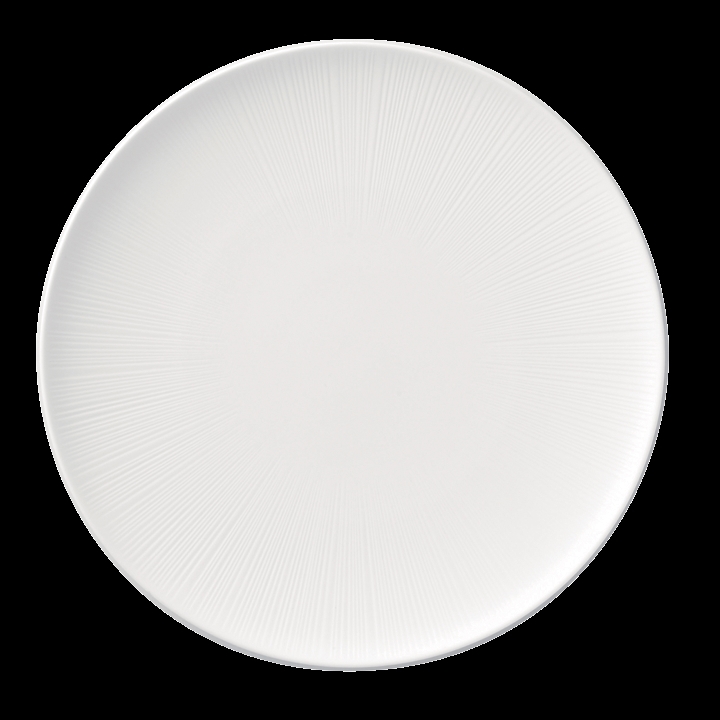 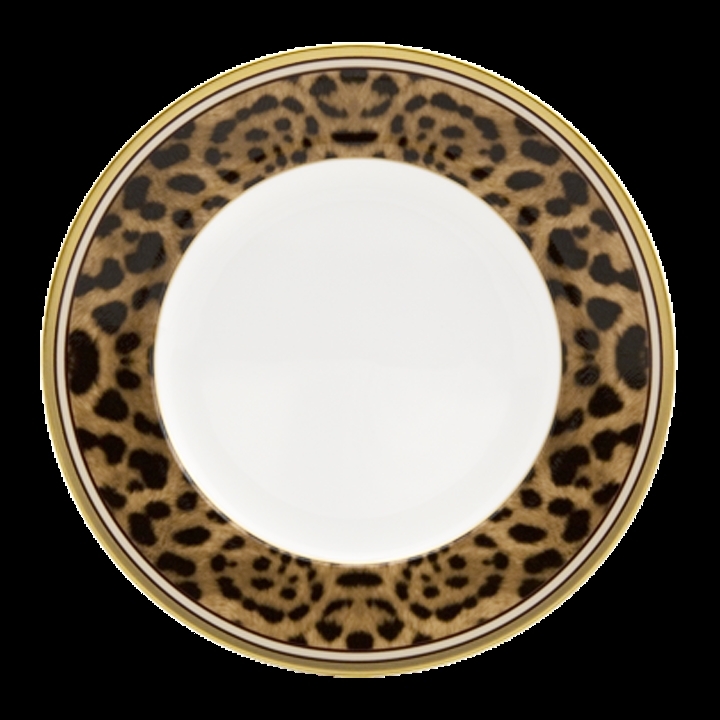 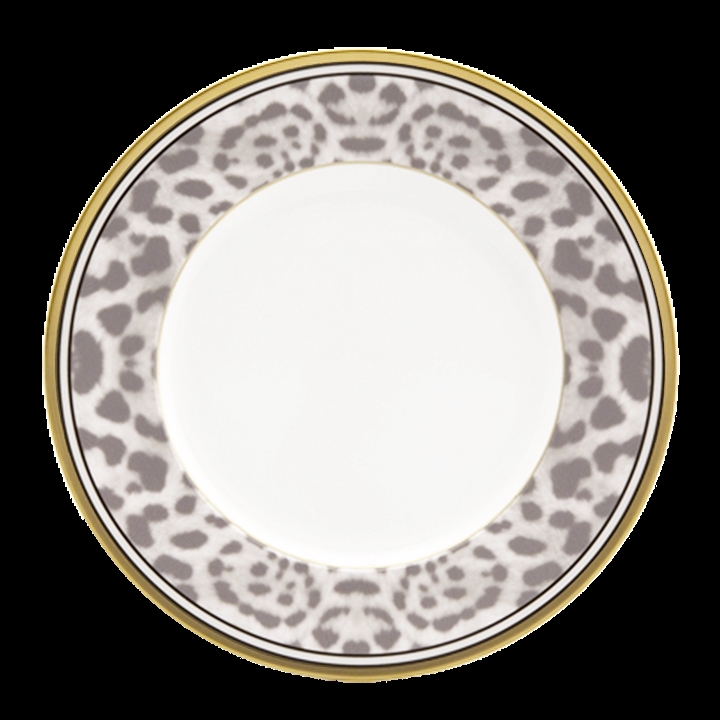 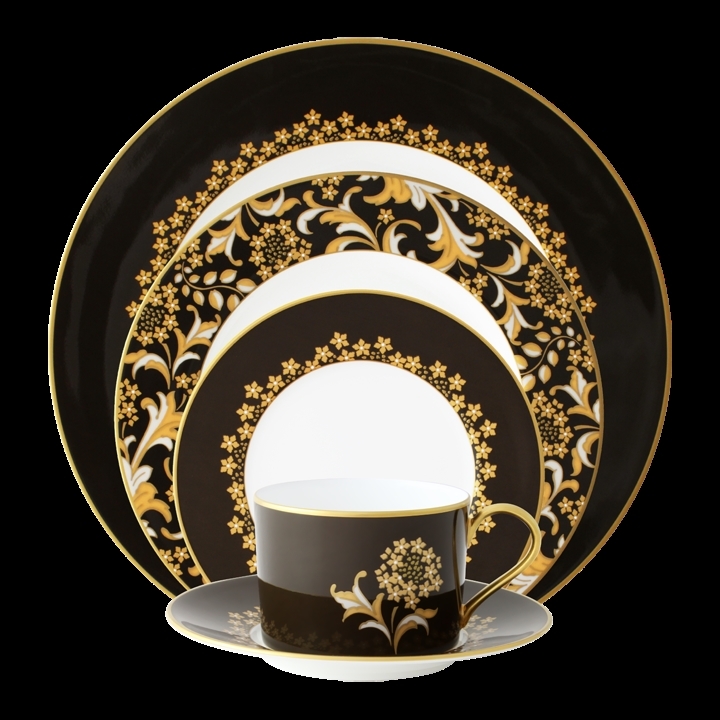 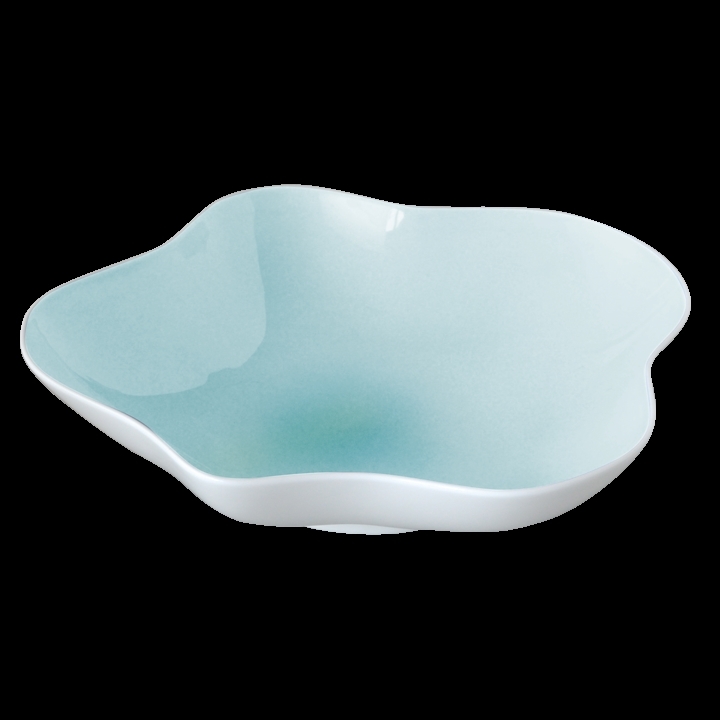 Chinaroyale is happy to introduce you to the large array of Nikko tableware!